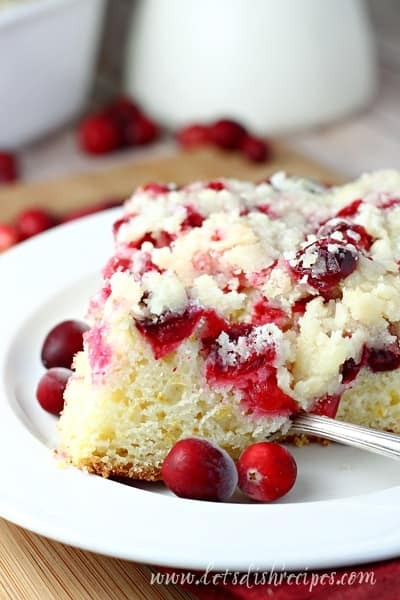 CRANBERRY ORANGE CRUMB CAKE — Fresh cranberries and a hint of orange highlight this delicious breakfast cake with a crumb topping. If you’re looking for something delicious to serve for Christmas morning breakfast, then this Cranberry Orange Crumb Cake is the recipe for you! I always feel a bit challenged when it comes to serving holiday breakfasts. I want to make something special, but not too sweet, or heavy, or fattening, since we’ll be eating a big meal later in the day. 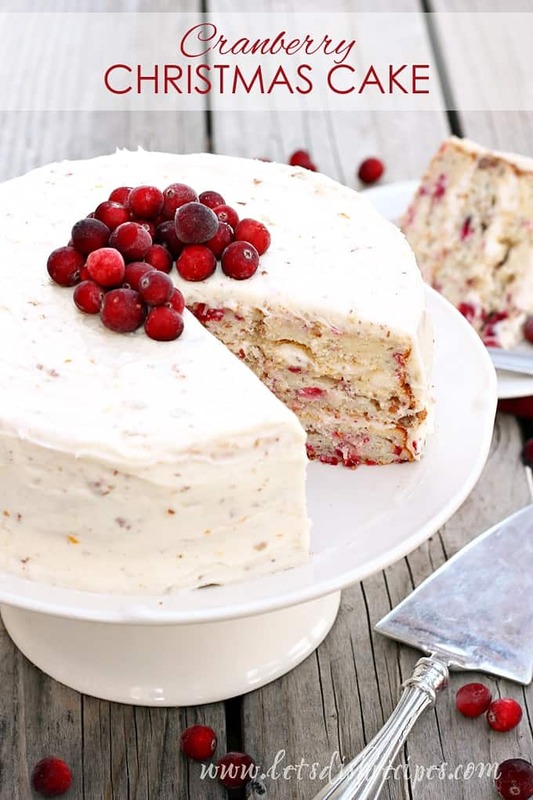 I think this cranberry crumb cake is the perfect solution! It’s part of what I’d call the coffee cake family, so it’s not overly sweet, and the cranberries give it a refreshing hint of tartness. 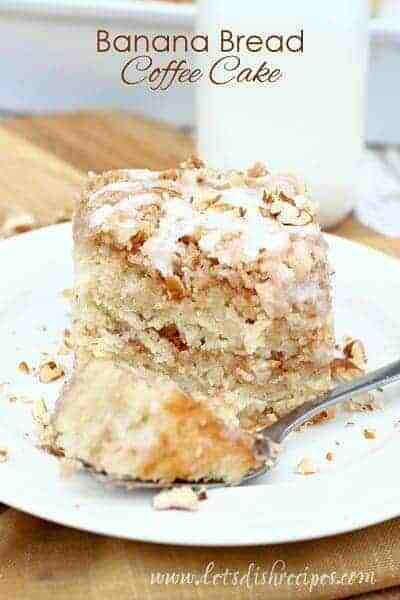 A slice of this crumb cake for breakfast definitely won’t leave you feeling like you shouldn’t indulge in a big feast later in the day. 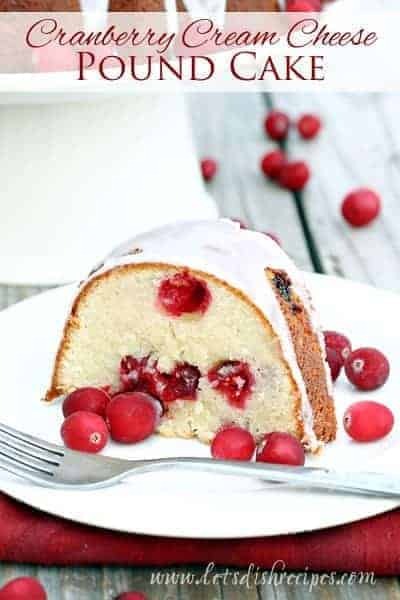 Besides the fresh cranberries and oranges, this simple cake is made with pantry staples that you probably have on hand. It’s so easy to put together, and could even be made a day ahead so that your holiday is a little less hectic. I should probably mention that I am a huge fan of crumb topping on just about anything, so I adapted to original recipe to have twice as much topping. I think it was just perfect that way! My family agreed. My boys loved having this as a quick breakfast on week day mornings before they headed off to school. And I confess to sneaking a piece or two as a late afternoon or evening snack. This could even double as a dessert! 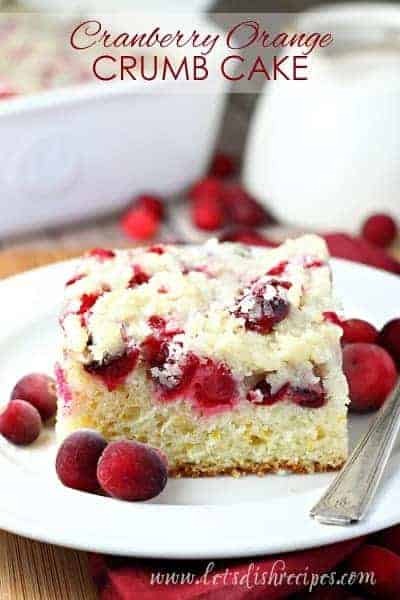 Grab some extra cranberries while they’re in season and keep them in your freezer so you can make this crumb cake all year long! Be sure to save this Cranberry Orange Crumb Cake recipe to your favorite Pinterest board for later. 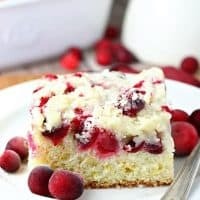 Fresh cranberries and a hint of orange highlight this delicious breakfast cake with a crumb topping. Preheat oven to 375 degrees. Lightly grease an 8-inch square baking dish. In a large bowl, combine the flour, 2/3 cup sugar, baking powder and salt. Combine the egg, milk, oil, almond extract and orange juice; stir into dry ingredients. Stir in the orange zest. Spread batter into 8-in. square baking dish coated with cooking spray. Combine cranberries and remaining 1/3 cup sugar; spoon over batter. For the topping, combine flour and sugar in a small bowl. Cut in the butter until crumbly. Sprinkle topping over cranberries. Bake in preheated oven for 40-45 minutes or until edges begin to pull away from sides of pan. It’s actually 375. I switched around the 5 and 7. Thanks for catching that!